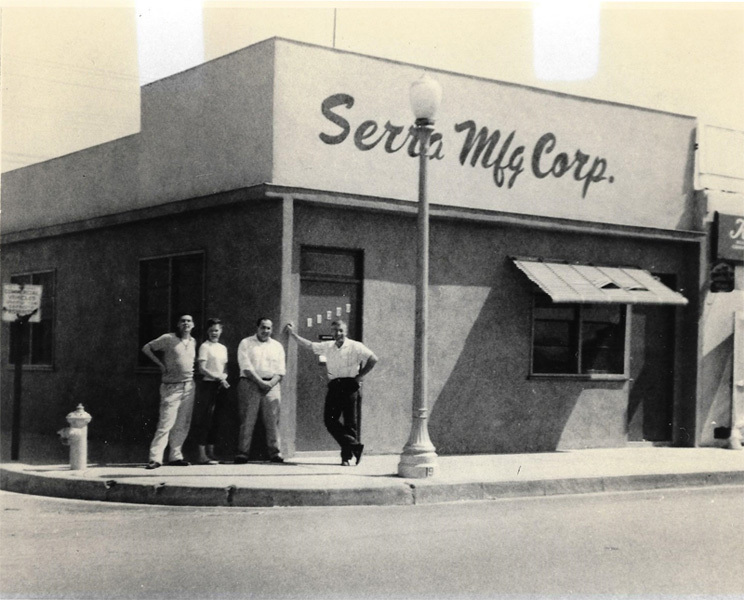 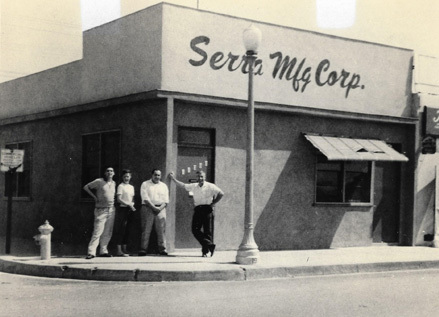 Serra Manufacturing Corporation has been a leading innovator in the manufacturing of precision stamped parts since its inception in 1959. 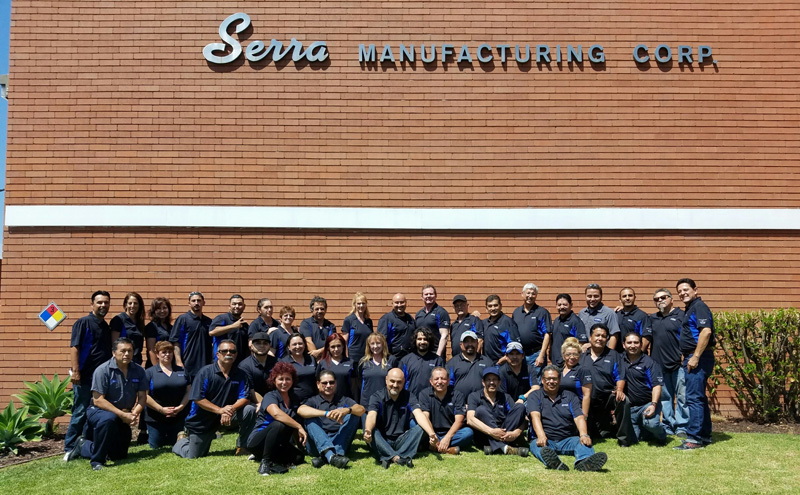 Our facilities include over 20 hydraulic and mechanical presses ranging from 15 to 170 tons in capacity, as well as in-house double disc grinding, lapping and deburring operations. 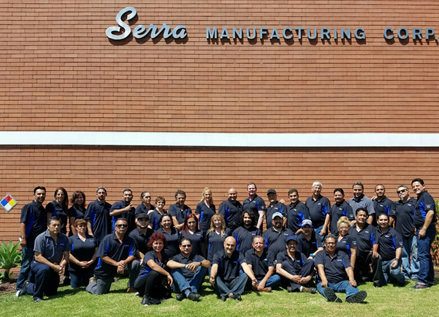 Moreover, to continue to provide our customers with more quality products, Serra Manufacturing now has 5 CNC machines to provide customers with machined parts to be keep up with the always changing manufacturing industry. 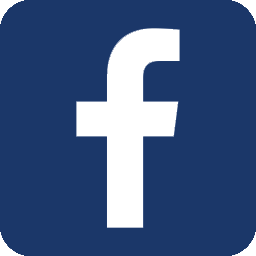 Through the use of computers we are able to design and fabricate either single stampings or progressive dies to insure that your parts are made to the highest standard of quality on a cost effective basis.